Taste of Sydney is back with a stellar 2017 line up. Food lovers rejoice, Taste of Sydney in partnership with Electrolux is returning to Centennial Park for yet another year. 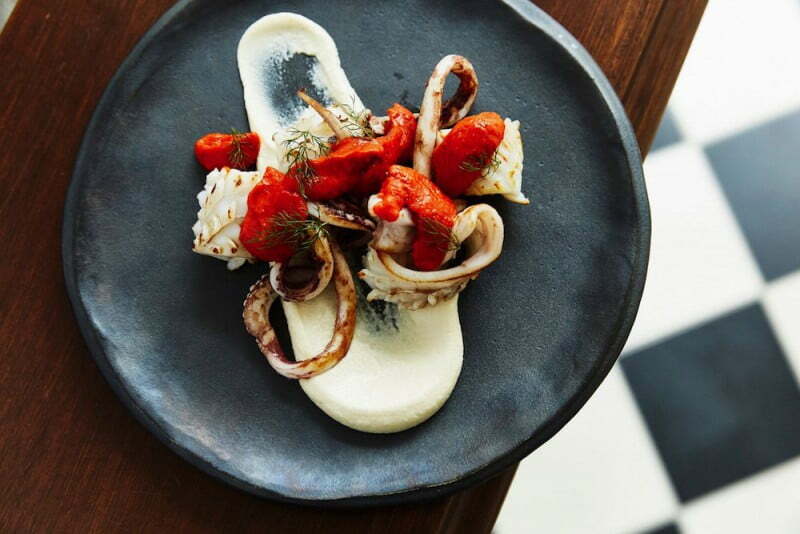 Running from Thursday 9th to Sunday 12th March, Taste of Sydney goers will have direct access to over 50 signature dishes from the city’s hottest names in food. 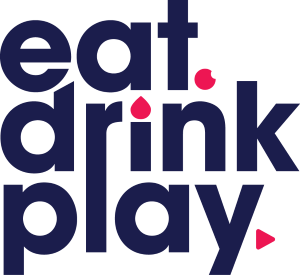 Visitors will also have the chance to experience an incredible selection of bespoke menu items created exclusively for the festival by the chefs themselves. Get your fill of charcoal meats and meze trays courtesy of Efendy, Sydney’s original Turkish restaurant. 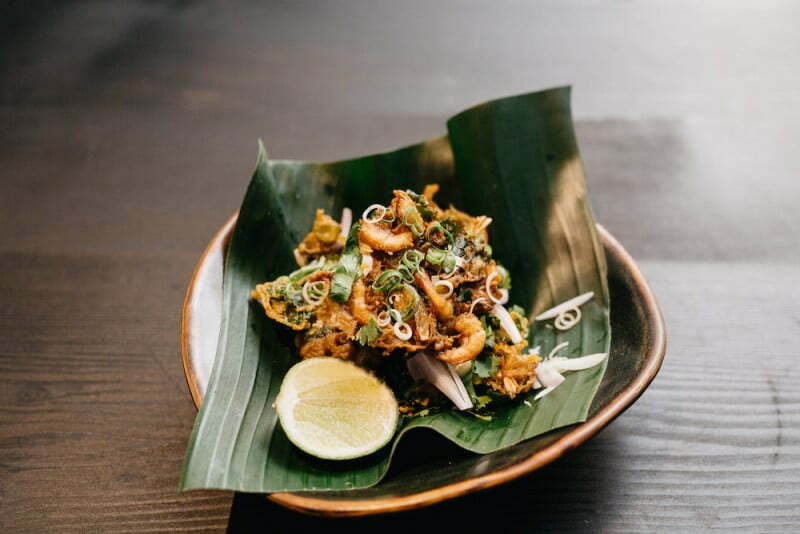 David Thompson’s recently opened Long Chim will be providing Thai street food inspired delights including speciality curries, noodles and cured pork sausage with ginger and chillies. Travel through the streets of Peru, Mexico and Argentina without leaving Centennial Park thanks to the Tequila Mockingbird team. Nestled on Heeley Street in Paddington’s Five Ways, this funky tequila bar and restaurant will be serving Latin American cuisine much to the delight of South American food enthusiasts. It wouldn’t be a food festival without some Argentinian BBQ. Thankfully the masterful Porteno team will be back by popular demand. For those interested in a sweet treat, Nelly Robinson will be creating the ultimate dessert bar, Nel’s Sweet Shop. It will feature a selection of delicious desserts including roasted white chocolate, banana and peanut butter ice cream as well as Nelly’s take on the humble wagon wheel made of raspberry, yuzu and milk chocolate. 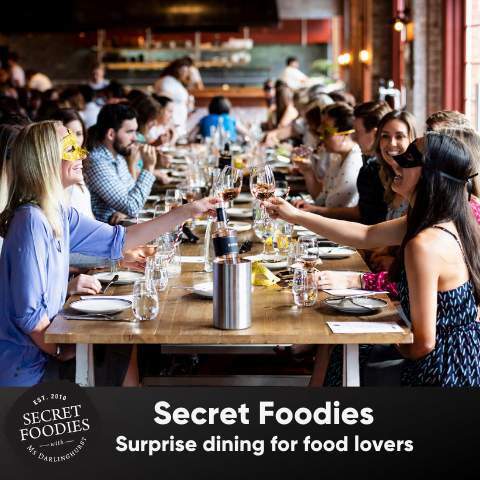 For those dreaming of getting hands-on instruction from Sydney’s culinary elite, interactive cooking classes will also be available, as well a live music hub, wine and cheese tastings and pop up bars. We’ll cheers to that! Where? Centennial Park, Brazilian Fields, located in the centre of Centennial Park, near Loch Avenue and Dickens Drive. Price? Vary depending on the package you opt for, check out the website for all the prices. 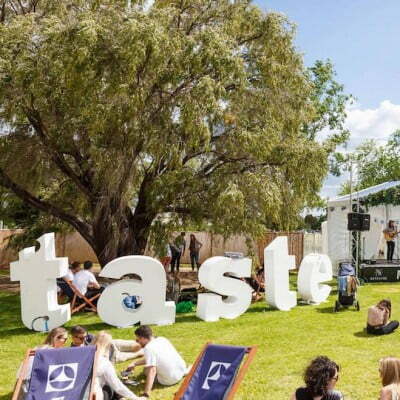 To celebrate the start of the 2017 Taste of Sydney festival, we have 5 double Taste passes to give away. Tag the food loving friend you’d like to take with you and tell us which food stall you’re most looking forward to sampling and why. Winners will be drawn Wednesday 1st March at 5pm. Good luck!